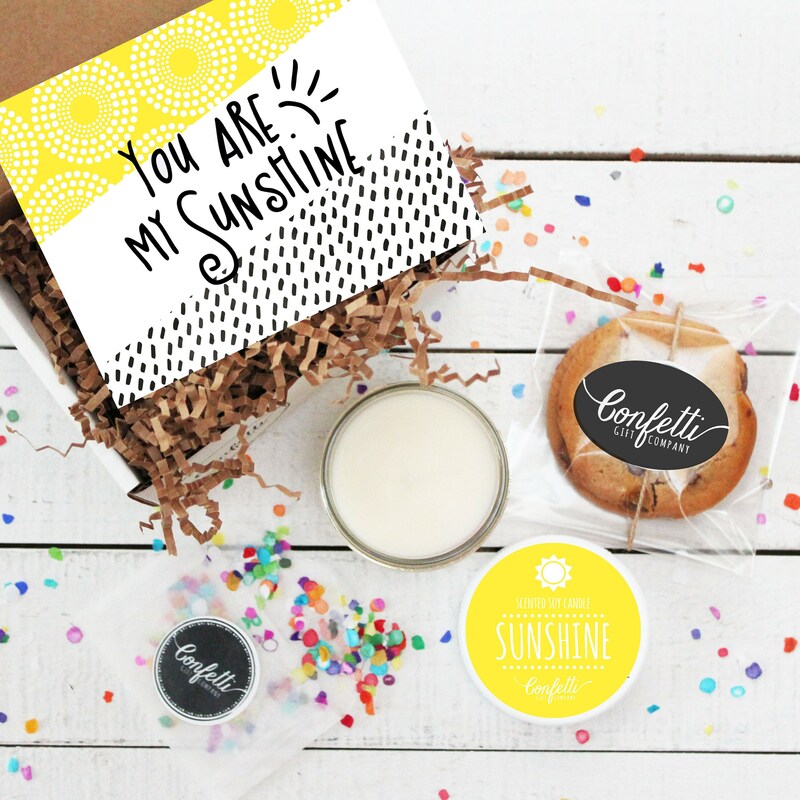 Send a Box of Sunshine and brighten someone's day. 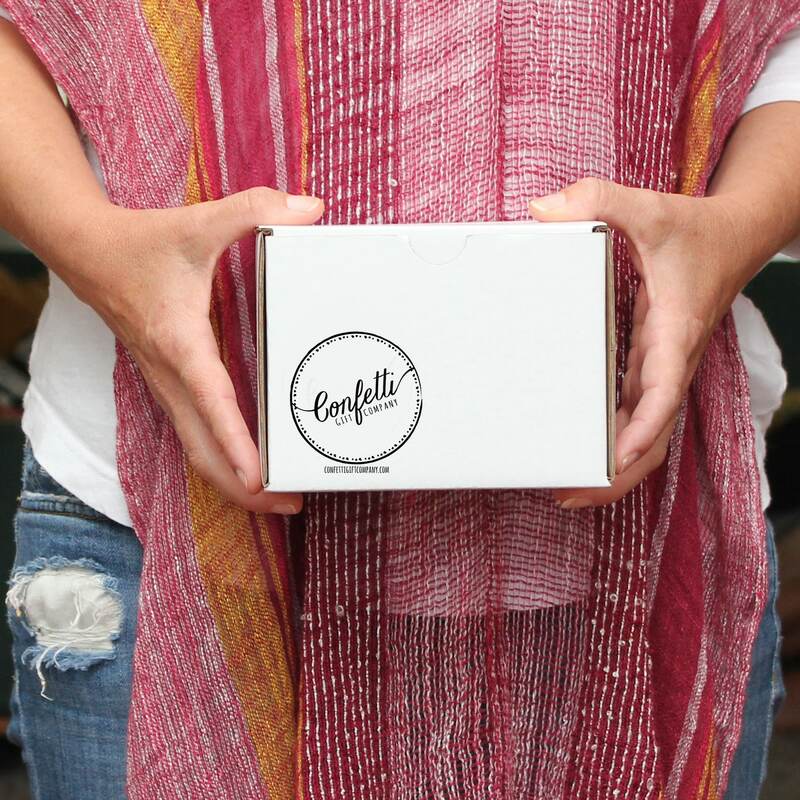 Whether someone you know is going through a tough time, feeling under the weather or just needs a pick me up, this box is sure to make their day a little brighter. Sent this to a friend going through hard time and she loved it.